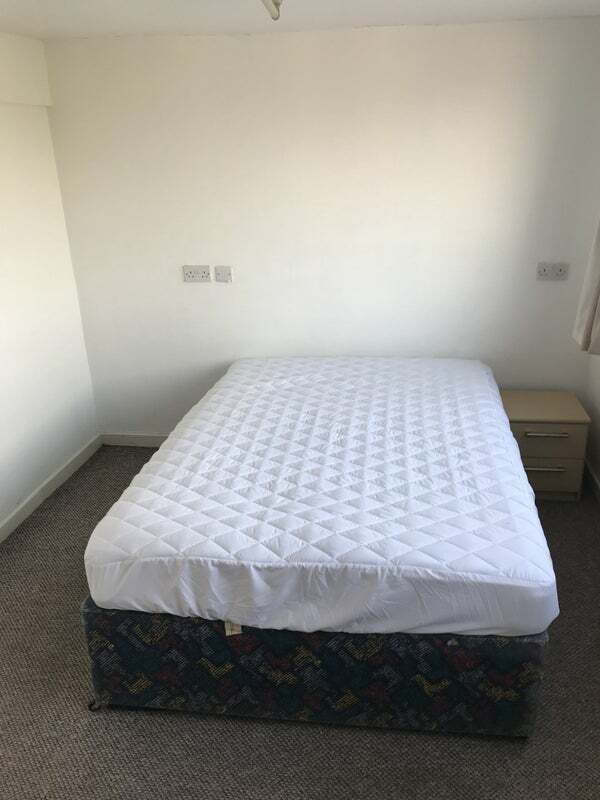 One double room available in this very large flat on Stretford/Urmston border within walking distance of Trafford centre. 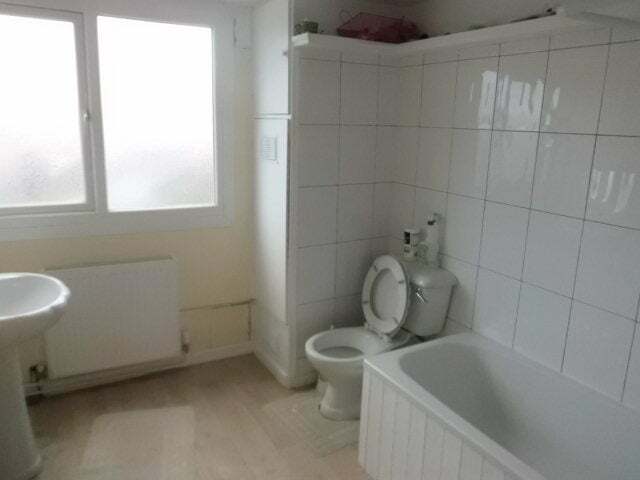 There is a new modern Bathroom with shower and bath also second bathroom with Toilette and sink. 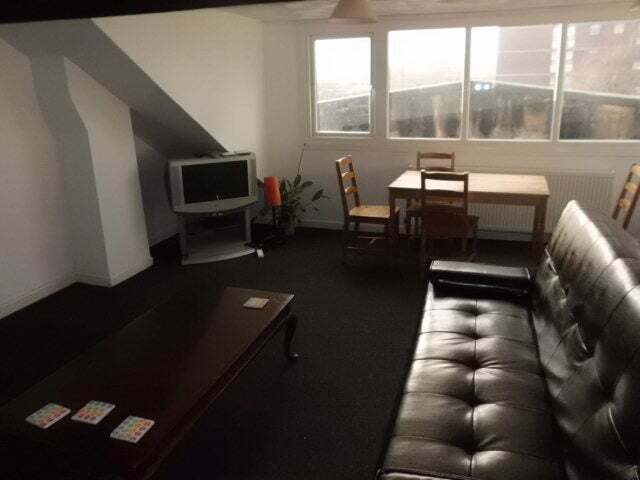 There is an enormous living room with two leather settees, coffee table, television and four seater dinning table. 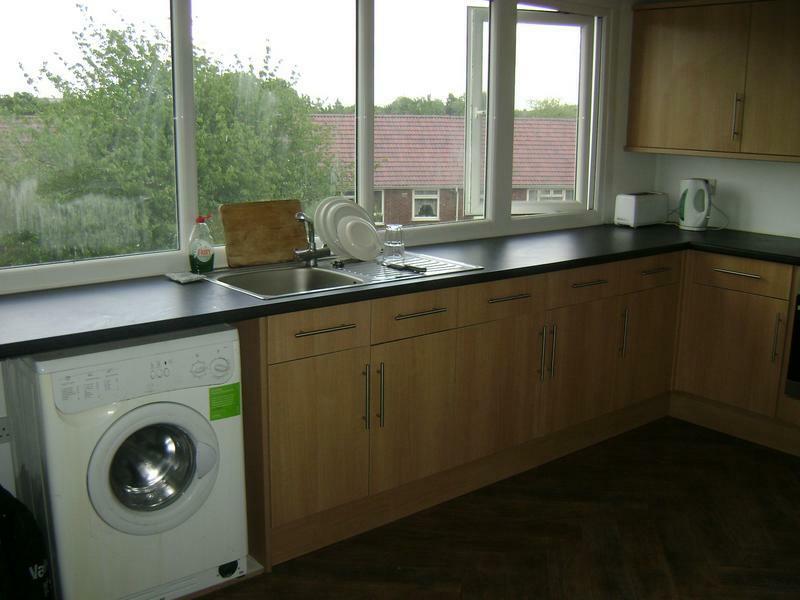 The flat has been newly double glazed and Carpeted and has a brand new modern kitchen and washing machine. There is super fast business broadband installed which is up to 350 Mbps. 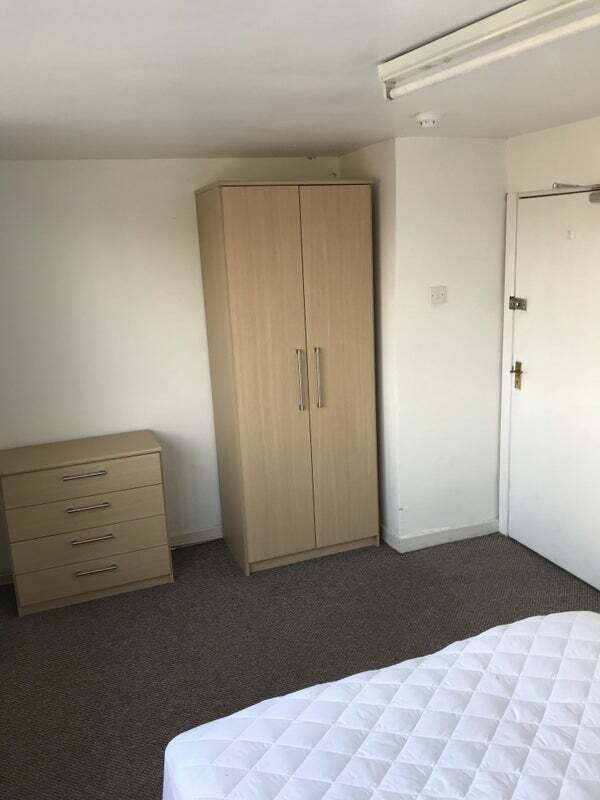 The rent includes Gas, Electric, Water Rates and Council Tax. There is secure parking to the rear of the property. 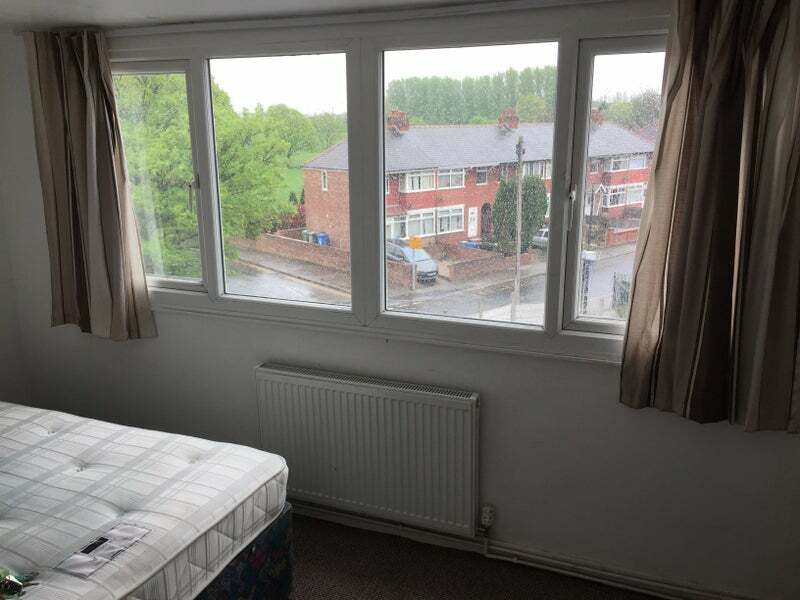 The M60 is only a minutes drive away so offers good links to the whole of Manchester there is a bus stop just outside the property with buses stopping every 5 minutes during peak times heading for the city centre. The Train station is a 10 minute walk away. Any rental period below 3 months, rent to be negotiated.